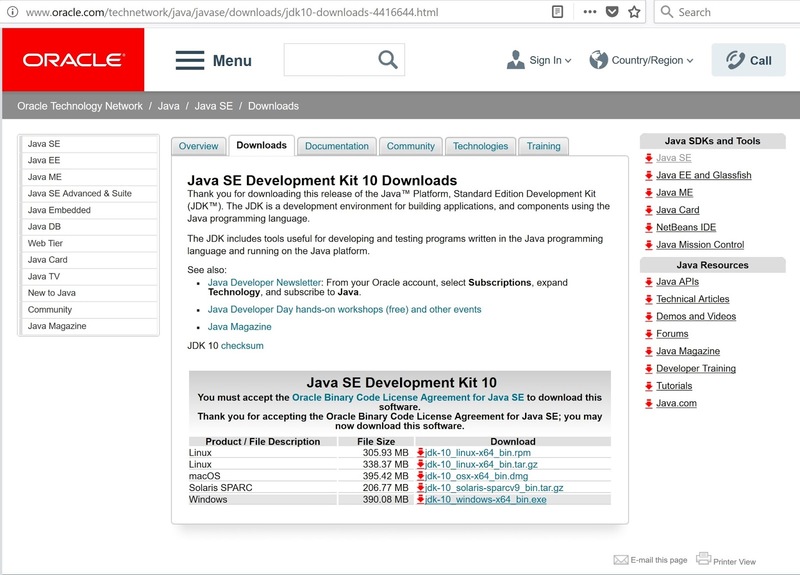 Go to Oracle Java SE Downloads to download the java latest version. 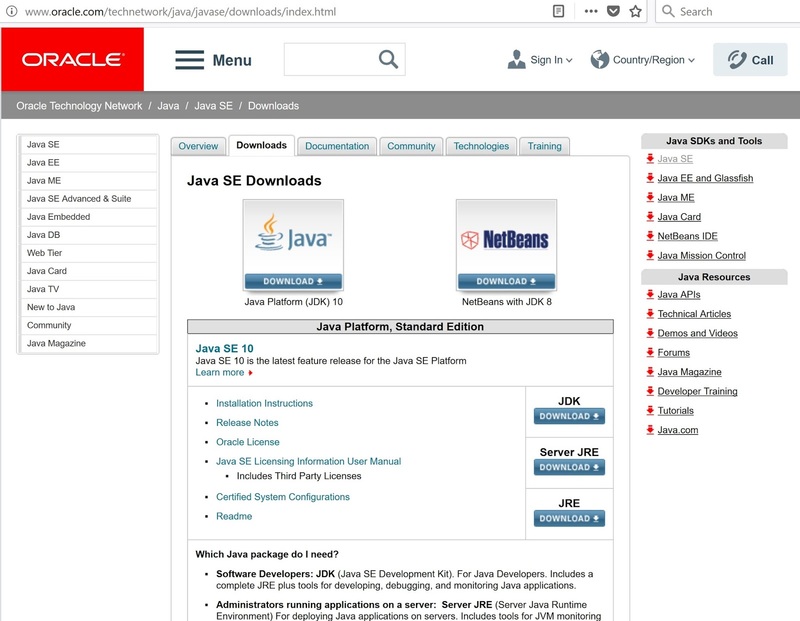 Click the "Download" button beneath "JDK". This will open the Java SE Development Kit 10 Downloads Page. 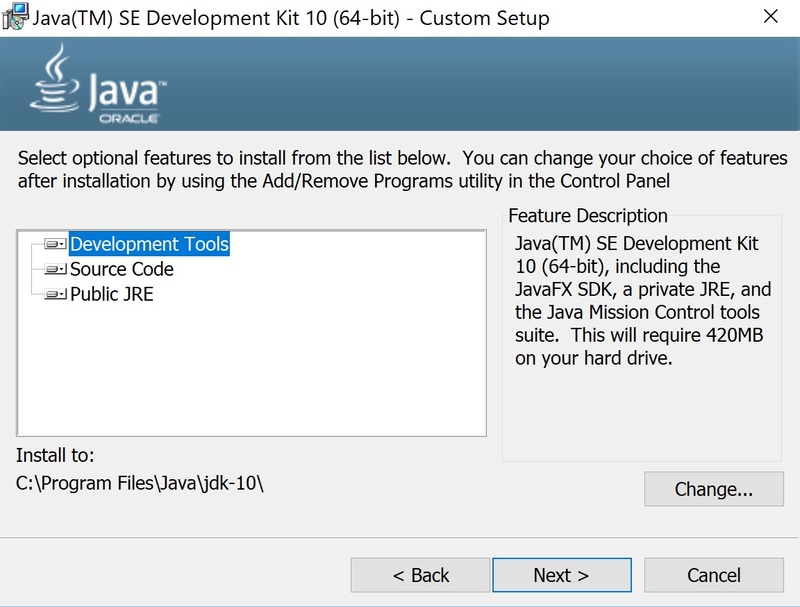 Check the option to "Accept License Agreement", and click the download link "jdk-10_windows-x64_bin.exe". 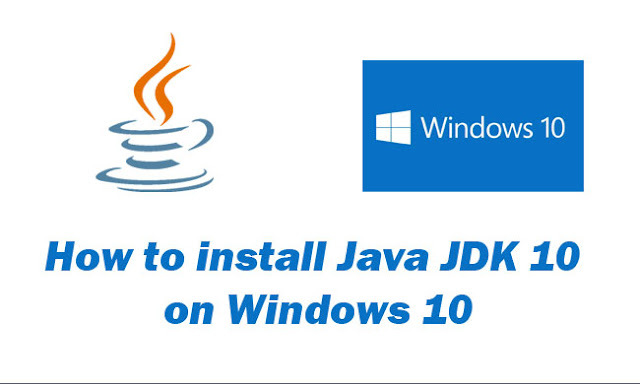 Double-click the JDK installer "jdk-10_windows-x64_bin.exe" file. 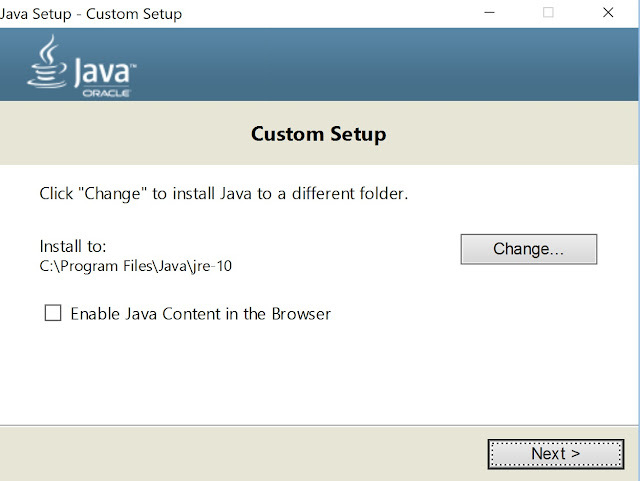 The installer’s Welcome screen will appear. Click "Next" to accept the default installation settings. 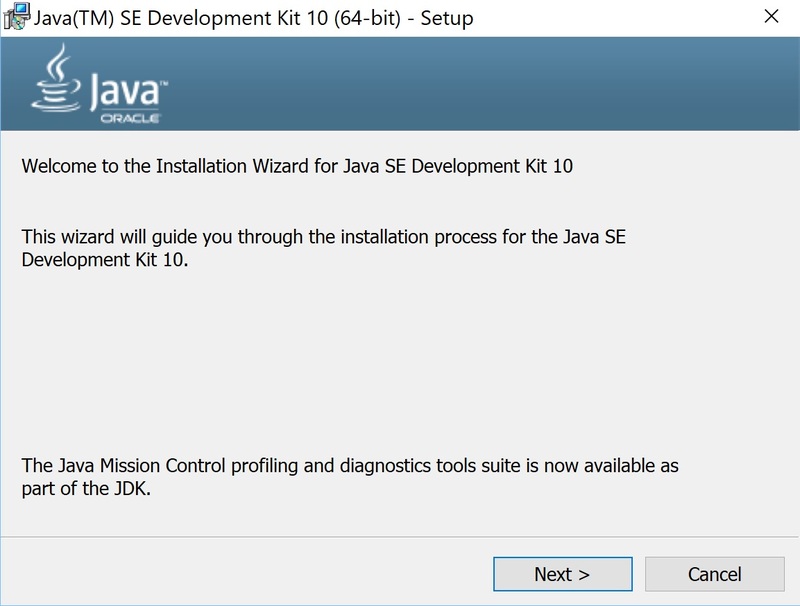 Click "Next" to continue and Click "Close" when the installation is complete. 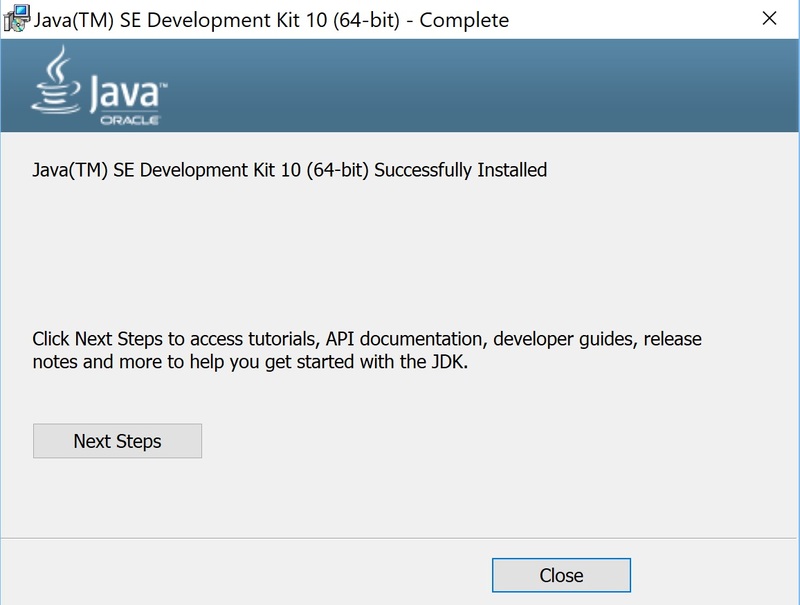 How to set Java path in Windows 10? 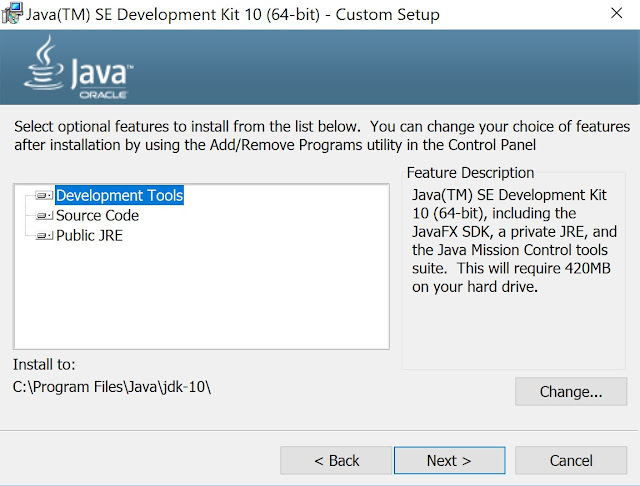 Set JAVA_HOME Windows 10. 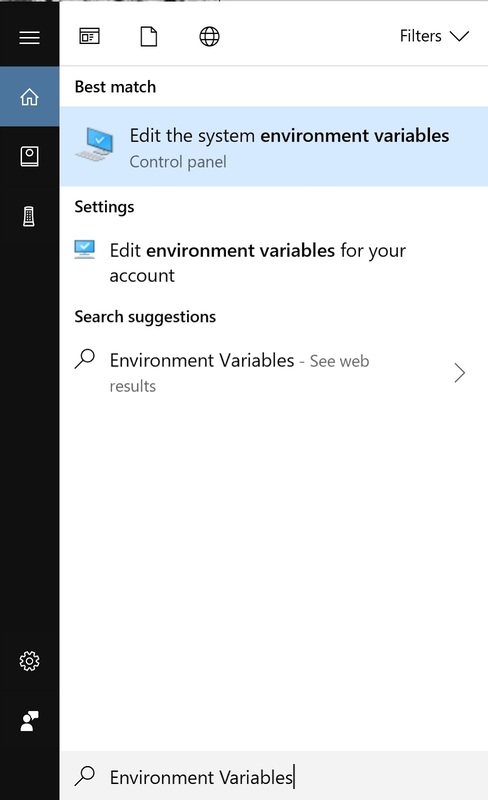 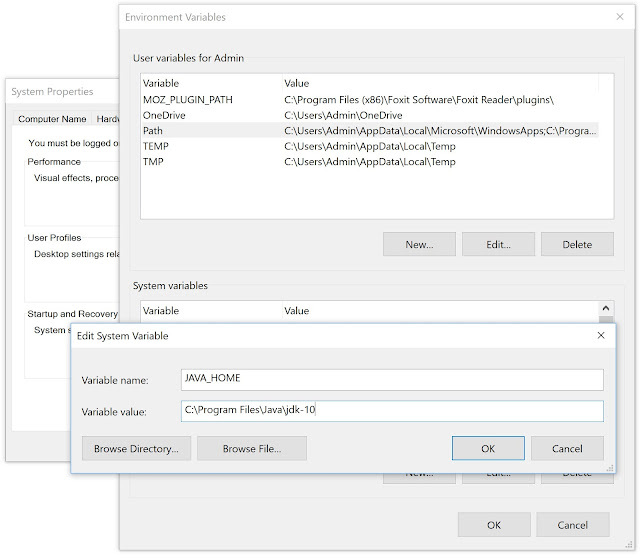 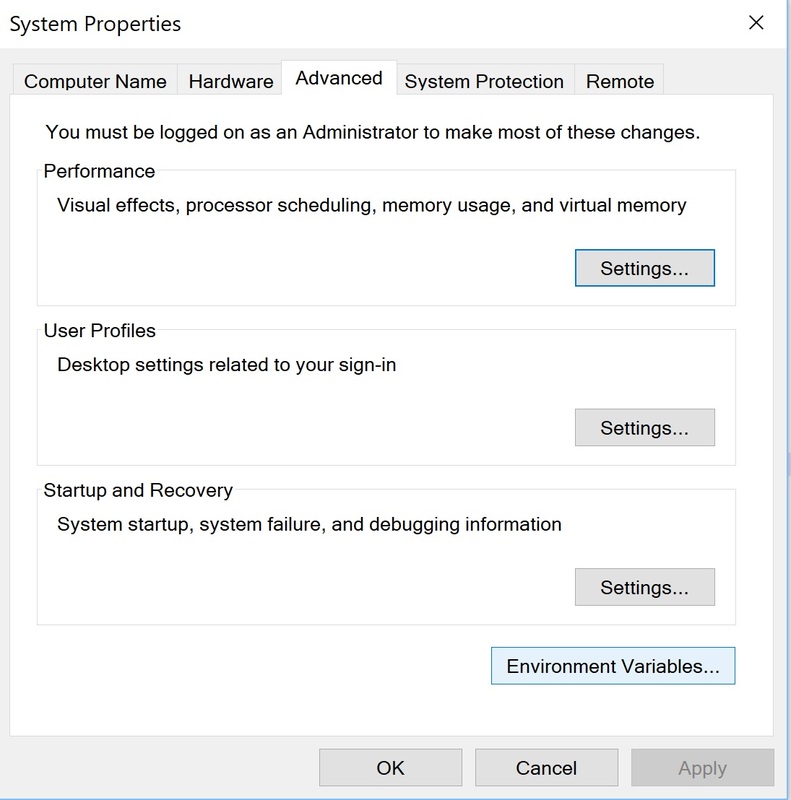 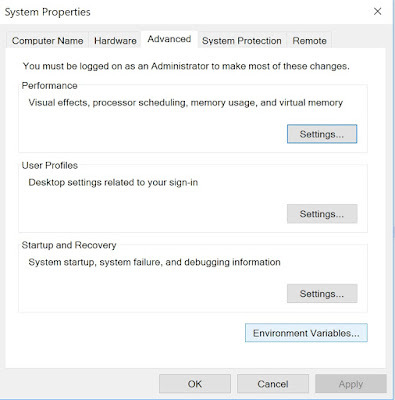 Type "Environment Variables" in the search box (beside the Windows start button), clicks "Edit the system environment variables". In System variables, add a new JAVA_HOME variable and point it to the JDK installed folder. 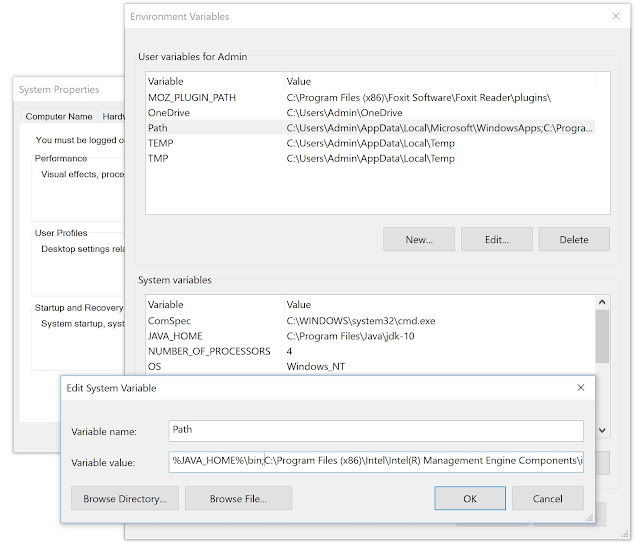 In System variables, find PATH, clicks Edit... and append this %JAVA_HOME%\bin to the start. 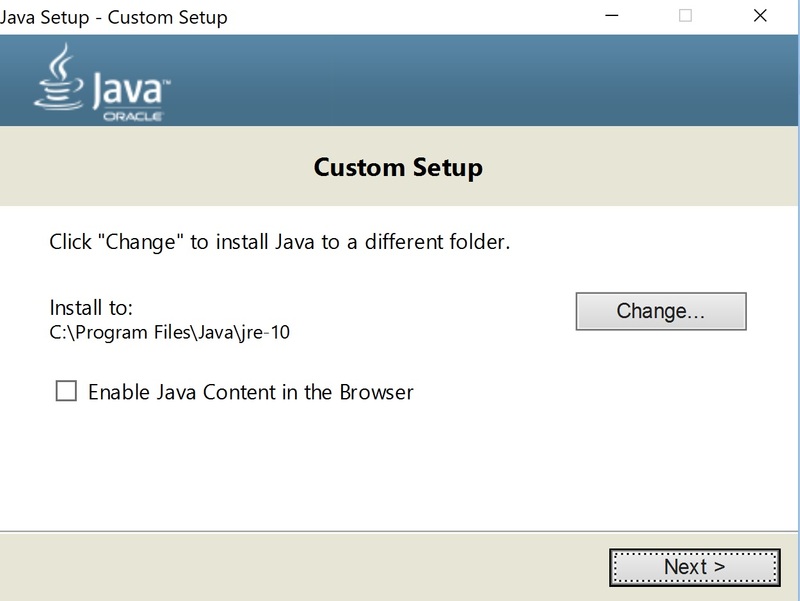 Then Click OK.
Open a command prompt, type "java -version" and "javac -version"